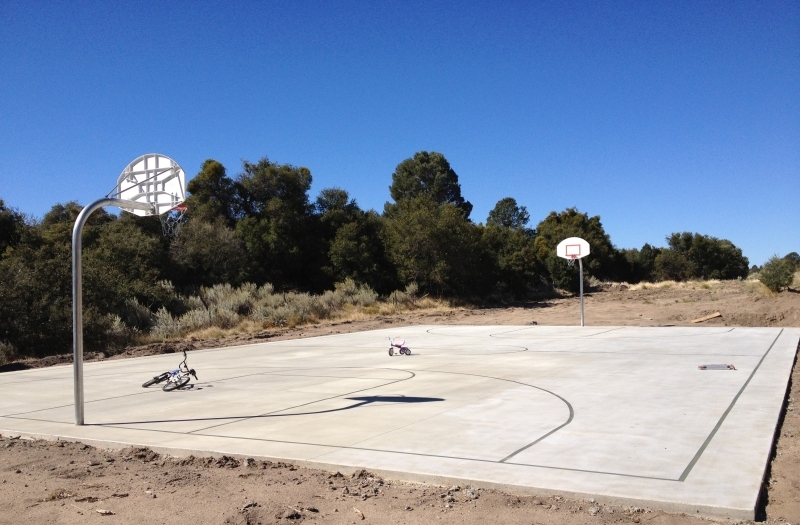 In 2012, the Tribe partnered with the Bureau of Indian Affairs (BIA) to transform an undeveloped parcel of land on the Reservation into a community park. At the time, the Tribal community did not have any playground or park facilities within the Reservation. To promote exercise and healthy youth activities, the Tribe drafted a proposal to build an outdoor play space designed for Tribal youth. A site was identified and building efforts were initiated. 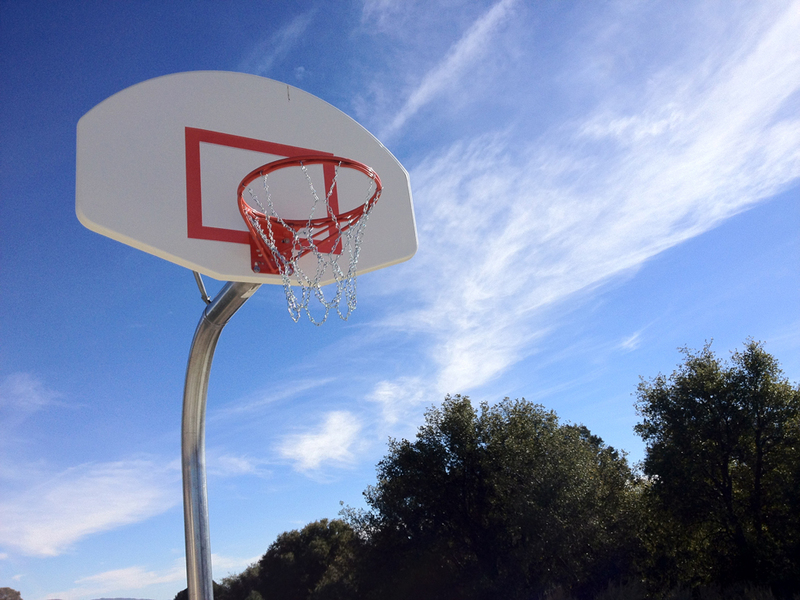 To date, Phase I of the project has been completed, specifically an outdoor basketball court. Once additional funding can be secured, Phase II will be initiated, which will include the build-out of a playground and picnic gathering area.